Are you in this photograph? Or do you recognize someone who is? Do you remember where or when this was taken? Or how things have changed? 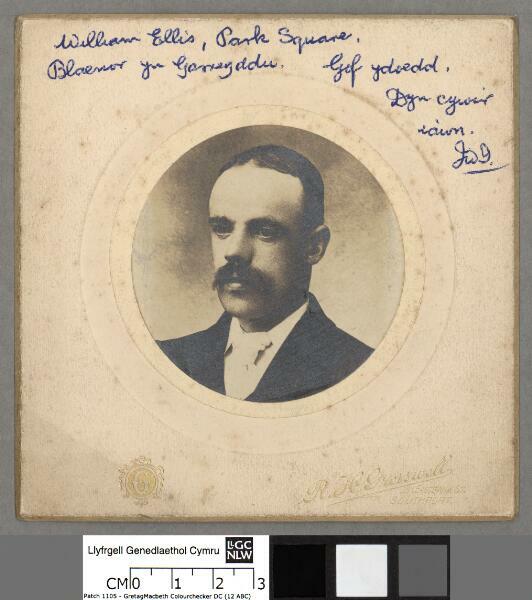 As part of the National Library's Outreach in Blaenau Ffestiniog photographs from the library's collection taken by Gwilym Livingstone Evans of Blaenau Ffestiniog are being re-visited, and we want your help to add information to the images. 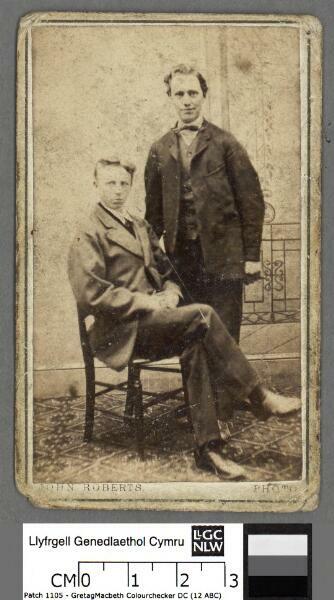 A handful of images are being released through People's Collections Wales to ask for your help. 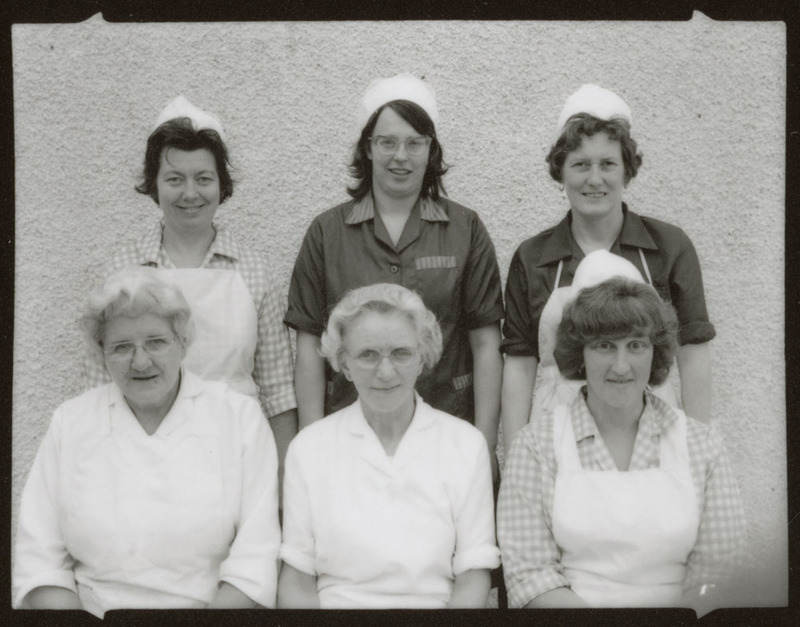 If you have any memories of these photographs why not share it with us by leaving a comment? Staff from the National Library and People's Collection Wales will be visiting the Women's InstituteHall, Wynne Avenue on Saturday, February 22, 2014. Come and see us between 10am and 3pm. Copyright The National Library of Wales. Reproduced by kind permission of The National Library of Wales. / Hawlfraint Llyfrgell Genedlaethol Cymru. Atgynhyrchwyd drwy garedigrwydd Llyfrgell Genedlaethol Cymru.